An awful lot is being said today about radiologist burnout. Hardly a week passes by without a dire article on the subject on the front page of a radiology journal. 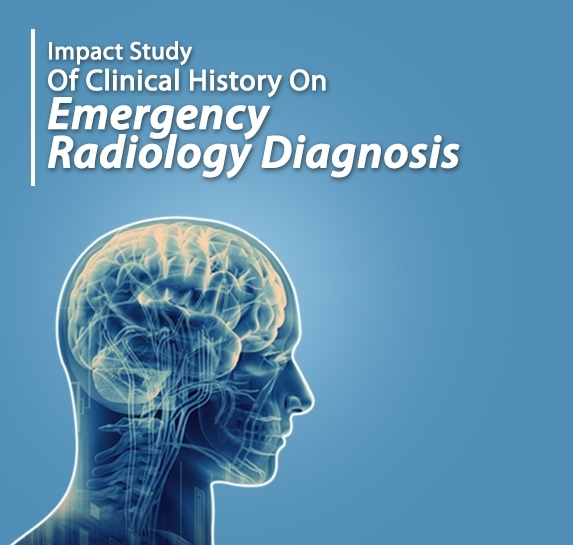 Surveys indicate that the majority of radiologists are burned out, and some of these even delve into associated pathologies such as substance abuse to indicate that the burnout is resulting in psychologic disturbances among the subjects. My views on this subject are somewhat fatalistic. The fact is that with the exploding workloads engendered by faster imaging technologies and increased imaging utilization, the relaxed work environment is a thing of the past for radiologists. 20-30 years of comfortable and relaxed radiology practices have abruptly deteriorated into busy and hectic work schedules with more and more weekend call and longer hours at work. And the number of retirements is increasing which further exacerbates the problem. In different parts of the world, the situation is of course different. In the US for instance, radiology groups are being increasingly taken over by larger groups, or becoming employees of hospitals and hospital systems, in an effort to curb costs and improve economies of scale. At this time there is actually a relative ‘oversupply’ of radiologists largely due to radiology practices increasing individual productivity and cutting back on hiring, resulting in a tough job market. 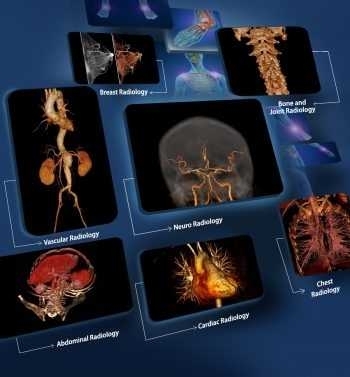 In developing countries of the world where radiologists are in seriously short supply, the market economics is translating into higher reimbursements and better opportunities, resulting in higher attrition and mobility, to the chagrin of hospital administrators. Opposite ends of the spectrum indeed. The global solution overall is, of course to train more radiologists, and to train them effectively to become productive members of the medical fraternity in as short a time frame as possible. This is the long term solution. 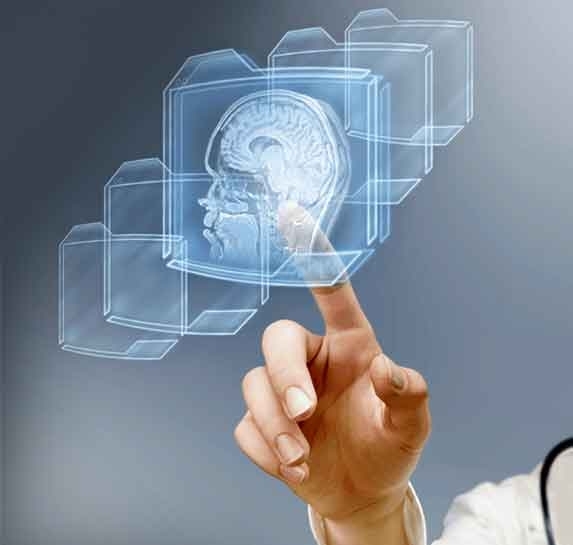 For the short term, a more practical approach consists of using technology tools to make radiologists more efficient and productive, such as structured formatted reports, voice recognition, and workflow software. Adoption of reporting standards is I think another key tool to ensure radiologist efficiency. And better communication of clinical information would greatly help avoid radiologist ‘hedge time’ which is really wasteful in the current situation when the radiologists’ time and energy is such a precious resource. 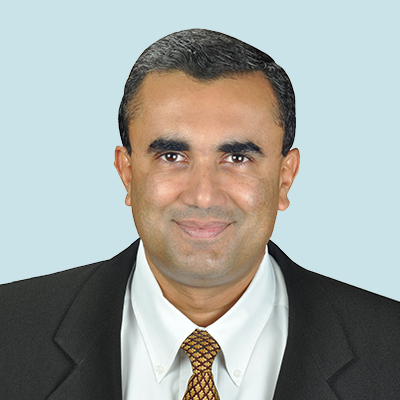 Dr Arjun Kalyanpur, founder and Chief Pusher of Teleradiology Solutions was voted Frost and Sullivans Healthcare Entrepreneur of the Year 2015 and was responsible for TRS becoming VCCircle’s “Best Healthcare Service Delivery Provider of the Year 2015” He was awarded Modern Medicare’s Entrepreneur of the year award in 2007, was named one of the 50 pathfinders in Healthcare in India in 2009 by Express Healthcare magazine and one of 25 healthcare influencers by Healthcare Executive in 2015. He has been featured in Who’s Who in the World and in Medicine. He has also been covered extensively in the media, namely ABC, NBC, CBS, the New York Times and the New England Journal of Medicine as the path-breaking pioneer of teleradiology services in Asia.